As compared to other models the 9403 belt sander offers an 84 dB, a dust collecting bag mounted on swivel port that rotates 360° and allows machining butts from different angles. The 4" belt width enables you to cover a larger area in one pass. 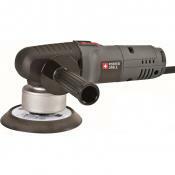 Comparatively big sander weight makes it inconvenient to operate on vertical surfaces. 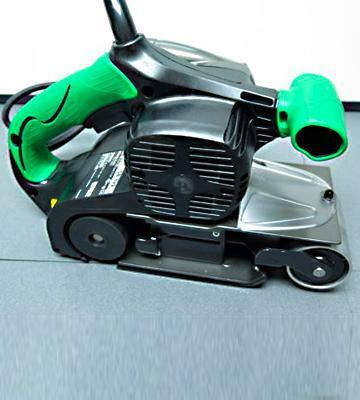 The 11А electric motor that maintains the belt speed of 1640 SFM makes it easy to sand large areas and perform any task ranging from removing paint coating and varnish from different materials before you smooth wooden and metal surfaces. The support of two sanding methods makes this belt sander capable of achieving perfect evenness of the surfaces that underwent sanding. In addition, the belt can be tilted from 0 to 90 degrees and provides a high-precision sanding. The handling of grinding wheel is a little bit complicated. The design of this WEN belt sander, which combines wheel and belt sanding mechanisms permits a quick surface smoothing, tool grinding, facing off and edges smoothing. 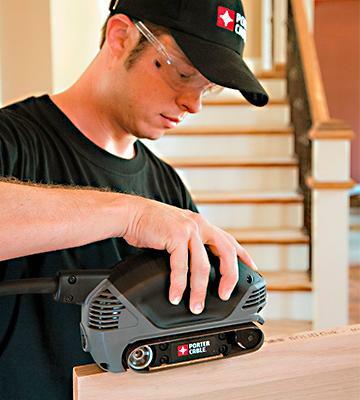 The DS321 model of portable belt sander has a 3-position handle, which makes it possible to operate the sander for a long period without getting tired. 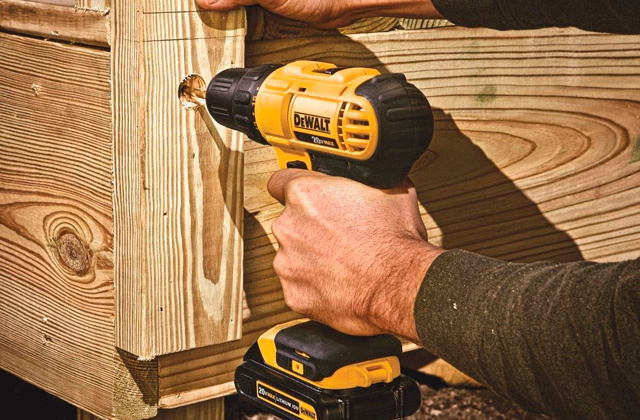 This power tool provides no belt speed adjustment. The low profile of rollers assembly and compact front roller of this hand-held belt sander allow machining even the hardest to reach areas and tiny, narrow elements. Owing to a conveniently positioned belt speed control you can adjust the belt speed on the fly while the tracking window permits a better supervision of sanding process. The electric motor is shifted to the left that upsets the belt sander balance. This Hitachi professional belt sander with a powerful electric motor will become your right hand when machining wood and metal. The build quality is supported by a 5 year Hitachi warranty. 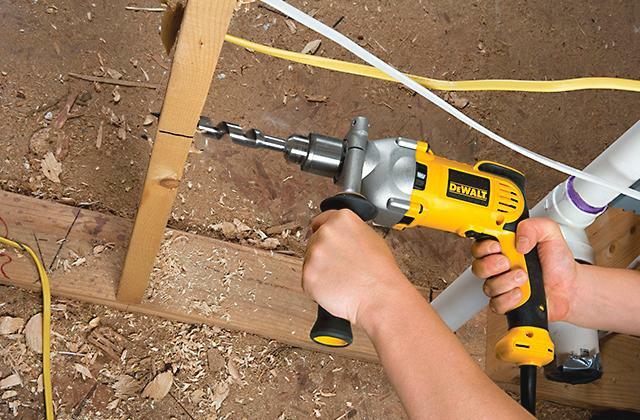 Due to the small width of this power tool can be gripped in a vice. This type of use extends the mini belt sander capabilities and the recessed dust-proof start button prevents unintended tool activation. There is no dust collecting bag, only the port, which requires a vacuum cleaner connection. 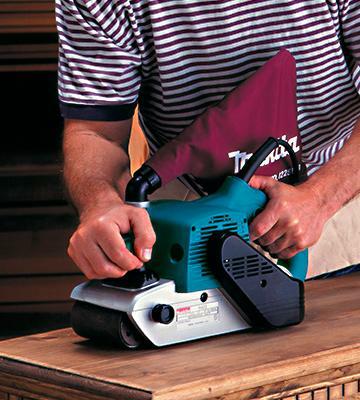 This compact belt sander can be used for an effective sanding of small surfaces. 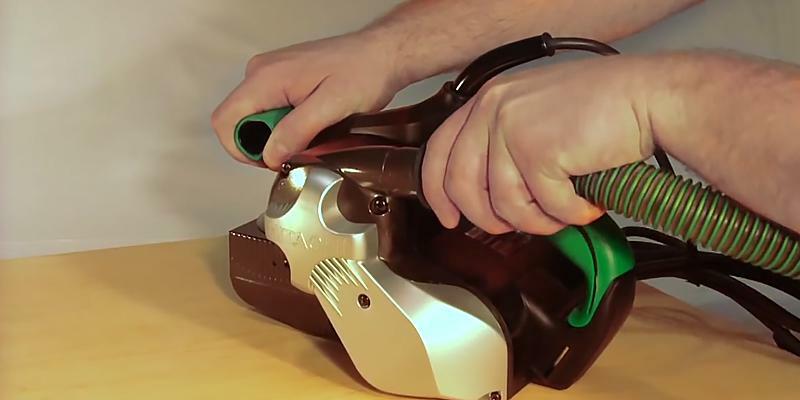 The elaborate design of this Porter Cable sander makes it very easy to operate. 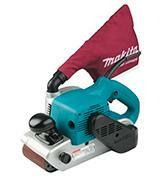 The Makita 9403 follows in the footsteps of the first power tool of Makita company, which was created back in 1958. Since then the company has been enjoying the reputation of a high-quality tool manufacturer. 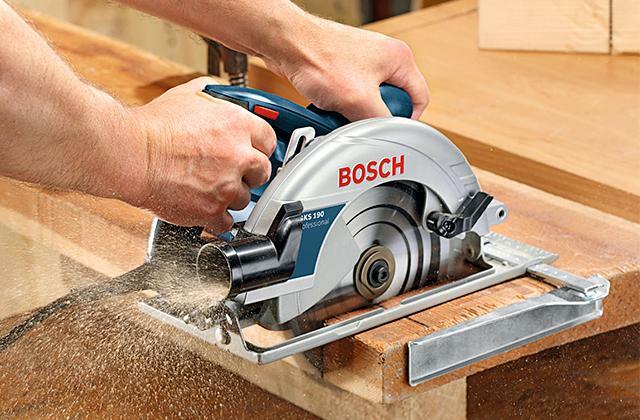 11А motor allows performing sanding works of practically any kind. 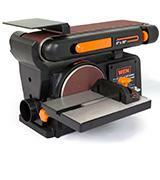 Using the controls placed on the sander outside you can adjust the speed of the sandpaper belt from 690 to 1640 SFM. 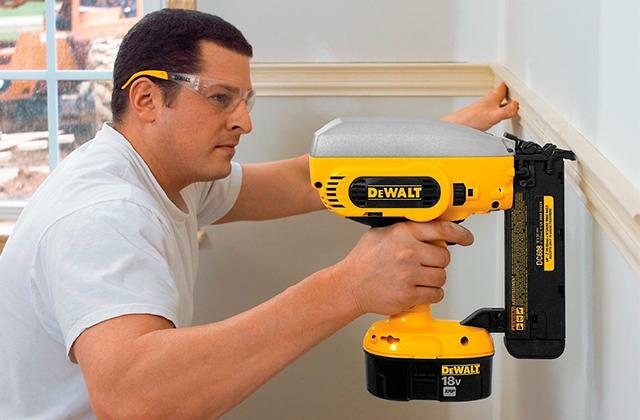 Such motor power and belt speed variability will enable you to process wooden, metal surfaces and will fit very well for removing various paints and varnishes. The wide 4” х 24” grit paper belt greatly helps sand large surfaces as quick as possible while the belt control system prevents the belt from loosening and flinging. The 13 lbs weight of the 9403 belt sander makes it possible for an operator not to push the sander to a surface being machined but simply to lead the tool and control the whole process. For a dust collection, the manufacturer provided a bag on a swivel, which is 360° rotatable; together with a general design such bag placement allows an easy flush sanding to walls. The large Makita 9403 front grip ensures operator's comfort and control during a long cycle of continuous operation. The labyrinth-like design of internal space is instrumental in sealing and protecting motor and bearings from contamination. Moreover, the operation noise maxed at 84 dB renders Makita 9403 one of the quietest belt sanders in its class. Not everyone knows that brushing is a special surface treatment aimed at fashioning the surface into the one having an exclusive appearance and making a unique impression. This treatment accentuates the wood fibers and makes surfaces look more aged. Nowadays the antiquing treatment of floorings, furniture, and other wood articles is relevant and popular. This article contains a few hints on how to perform an antiquing brushing of parquetry or wood flooring by yourself. First, you need to clean the surface from all paints and varnishes, fortunately, the performance of Makita 9403 handheld belt sander suffices for doing it quickly and in a quality manner. After the cleaning, you will need to clean the surface off the dust and waste resulting from the treatment. The next step is actually the brushing of your floor or parquetry. 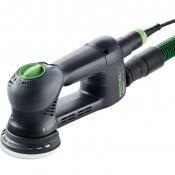 To perform the brushing you will need a brush sander that is equippable with brushes of different hardness. Depending on the wood roughness you may need a different scale of treatment. At the first stage, you need to remove soft wood fibers with a rough brush to accentuate the entire fiber structure, which has been forming in the bulk of wood during the years. This kind of brushing will bring the wood material more relief and protrusions. Each consequent treatment is to be performed with a brush softer than before. 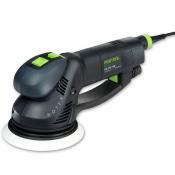 The final treatment with a No 120 brush allows you to achieve a perfect surface finish and complete the brushing. The final stage of antiquing is toning, which means covering the surface with a varnish. A varnish coating can make your parquetry look more intense and give it a bigger depth of treatment. Thus, after the lacquering, you will be able to enjoy a new “aged” look of your parquetry. For organized and convenient transportation of your tools and a belt sander you can purchase this Makita interlocking case. 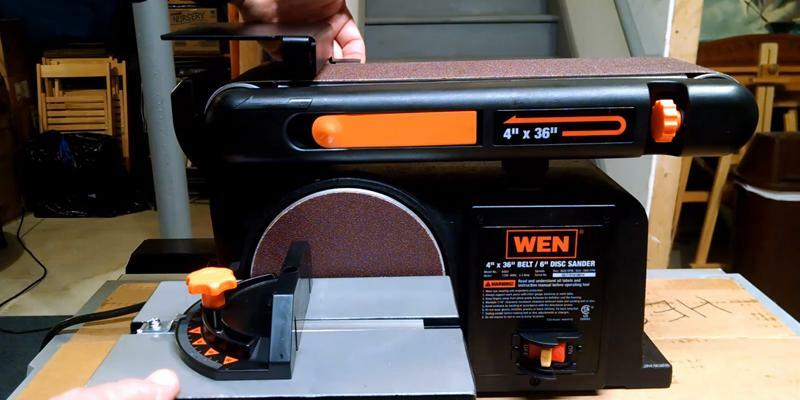 The first thing we liked about the WEN 6502 belt sander and consider its main advantage is its versatile design, which allows professionals to choose between using the device as a belt sander or a disc sander. In fact, both these sanders today are of the most importance in the woodworking and treatment of other materials. The 6502 stationary belt sander has a robust and sturdy design and is manufactured as a metal alloy work table that ensures the structure endurance to high loads and reduces the vibrations. 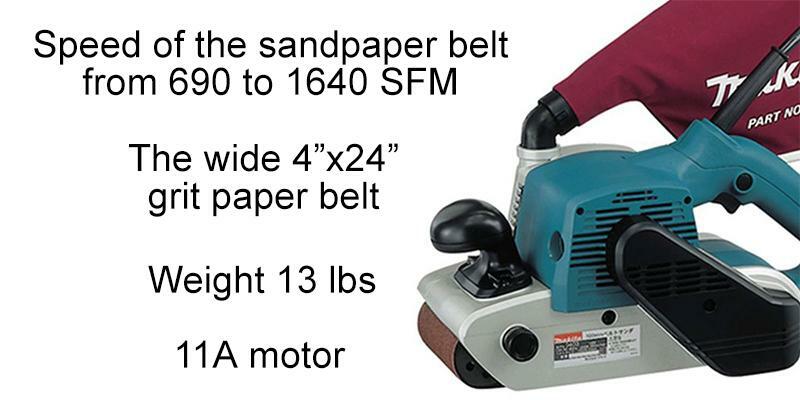 The 6502 model of a table belt sander has a tiltable sand paper belt (0-90 degrees), thus granting the users a wider range of possibilities when working with wood and other materials. Using the tension release lever you can replace the belt in no time and the locking mechanism will prevent the belt from flinging during the operation. The 2.5-inch dust collection port allows attaching a dust collector to minimize the debris clean-up. 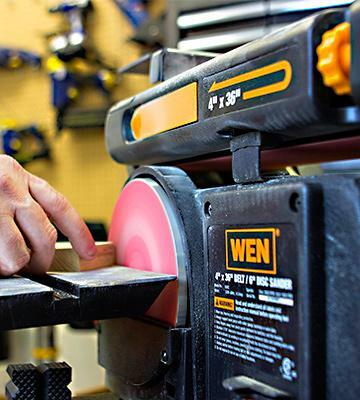 The unique feature of WEN 6502 design lies in its dual operation as either a belt sander or a disc sander with a grinding disc rotating around its axis. At large, disc sanders are used for grinding or a precision turning of various materials. 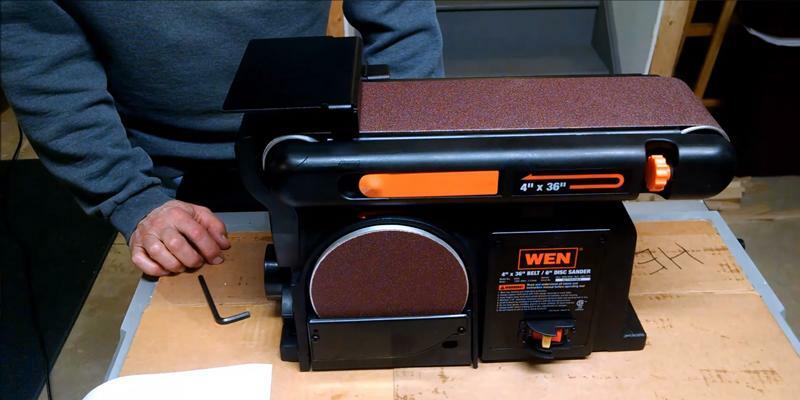 The WEN 6502 wide belt sander uses a 4.3А electric motor capable of accelerating the 6" grinding wheel to 3450 RPM; at such speed the disc allows you to round edges, remove burrs and machine small parts quickly and with a high quality. Owing to its versatility and power this 2-in-1 rigid belt sander will work fine for those people who do the woodworking professionally or an amateur handyman. Buying the WEN 6502 belt sander will let you save storage space and money as you will not need to purchase two separate sanders. 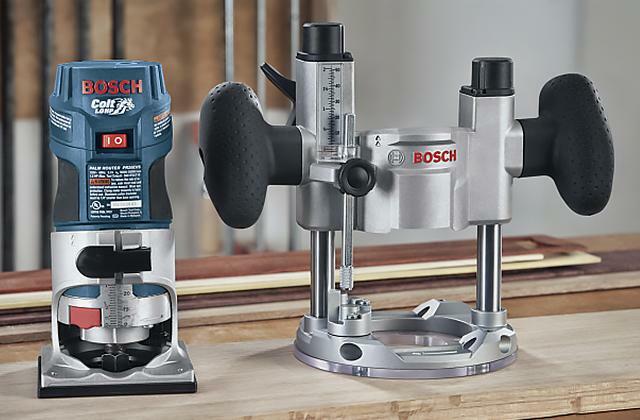 The miter gauge placed on the support table, which can be attached to both belt and disc sander variations offers 0 to 45° beveling capabilities that permit sanding and grinding of material at any angle within this range as well as trimming. 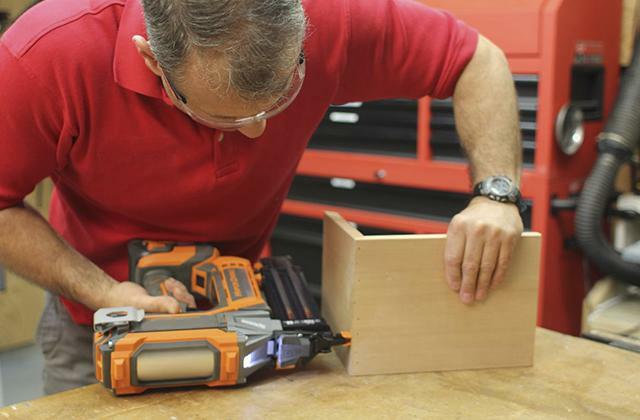 We recommend using protective goggles when working with power tools. Do you want to know how to convert your old wood materials into new furniture or home decor? For the Black & Decker DS321 belt sander and will not be a problem owing to its 7А motor capable of maintaining 800 SFM belt speed. 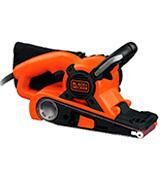 This portable belt sander answers the purpose of middle and small sanding areas. 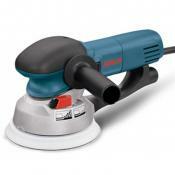 Power aside the DS321 sander boasts numerous convenience and ease of operation features. 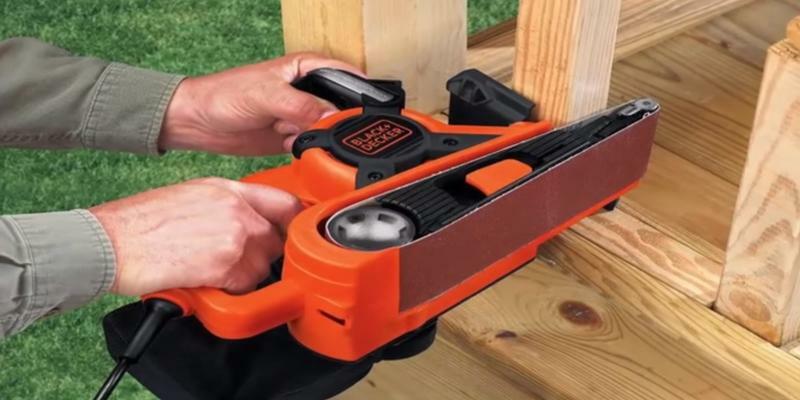 This Black & Decker belt sander is equipped, for example, with front and back handles, which have an ergonomic shape that provides a firm grip for a stable handling and prevents slipping. The users will definitely find the front three-position handle, which is made retractable for an optimum control very useful. 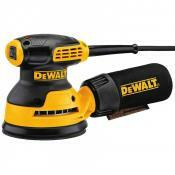 This solution allows turning a long sanding process into an enjoyable occupation. The low profile design achieved with the use of the front roller allows reaching even tight corners, small elements, and other hard-to-reach places while the belt control feature prevents the belt from slipping off the rollers. To help to keep your workplace clean and free of debris the DS321 model has a dust collecting bag that attaches to the sander left and will not be a hindrance to your work. To resume we would like to recapitulate that this handheld belt sander is a superb tool for polishing and sanding small areas and parts, which allows treating the surfaces unreachable for many belt sanders. Wooden flooring is a home environment element that plays a key role in preserving your health and the health of your family that is why replacing wooden floor elements or reflooring should not last long when making renovation to the premises. 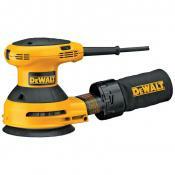 The modern technologies allow renovating your wooden floors by your own using some power tools. In this paragraph, we will tell you how to polish floors with a belt sander. Thus for polishing the floors you will need to arm yourself with a belt sander and belts of different roughness. The first stage of the floors renovation implies a rough polishing aimed at removing paint coating and varnish if there are any or at removing a worn out upper layer of wood. This procedure is performed using the 40 grit sand paper. The procedure may be repeated in case of getting an unsatisfying result after the first time but no more than four times as the main purpose of a 40 grit sand paper is to clean the floor off dirt and irregularities. At the next stage, you need to do a floor polishing with 60 grit and 80 grit sand paper to get rid of the remaining scratches. The finishing touch is a polishing with a 120 grit sand paper to achieve a perfectly smooth and accomplished surface. 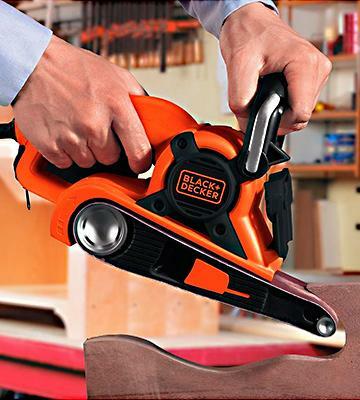 For the places that can not be treated even with this belt sander by Black & Decker, you can use a hand scraper. To be sure of always being able of plugging your belt sander into the nearest power socket we recommend purchasing an extension cord. Hitachi SB8V2 is a professional handheld belt sander built around a powerful 9А electric motor, which is capable of rough sanding of wood, metal materials, painted and varnished surfaces. This tool has a belt speed control that enables you to fine tune the speed to match the material machined. The soft elastomer surfaces of the auxiliary and main handles provide a firm grip and significantly reduces vibrations occurring during the operation. Another distinguishing feature of this portable belt sander is its nose design, which has a tracking window for improving the visibility of sanding surface and belt during the use. It takes only 30 seconds to replace the belt: you just need to turn the clamp lever to loosen the grit belt and substitute it with a new one. The dust collecting bag is made left-side mounted to provide a comfortable edge sanding. 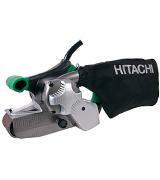 In addition, this Hitachi belt sander is a very reliable power tool with a long service life that will fit any craftsman. Consistent with the SB8V2 reliability the Hitachi company provides a 5 year warranty that makes it possible to reduce greatly the costs on belt sander maintenance. Founded in 1910 the Japanese giant has 1100 affiliated companies, which operate in 11 business areas ranging from the manufacture of small electric devices to big railroad and construction systems. The first company branch that specialized in power equipment and tools manufacture in 1948 was Hitachi Koki Cо. As of today, the Hitachi company produces power tools of numerous types, including gas chainsaws, electric drills, woodworking tools. In addition, on March 1, 2016, Hitachi KoKi acquired the Metabo, German power tools manufacturing company. That is the reason why Hitachi is one of the manufacturers of the most reliable power tools for the moment backing this statement with a 5 year warranty for its tools. The sanding belt pack containing various abrasive grit belts will definitely be of use for those who operate a belt sander. 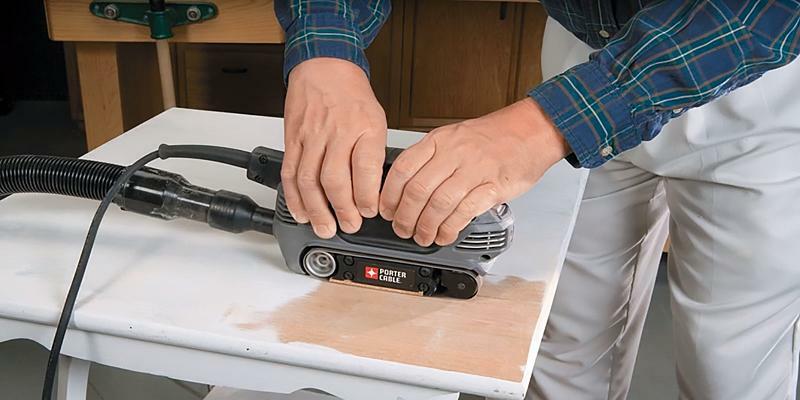 PORTER-CABLE 371 is a very small and lightweight belt sander, which is an excellent tool for furniture making and refinishing, performing different household tasks. The small size and low gravity center allow you to operate this small belt sander for several hours without experiencing any fatigue. 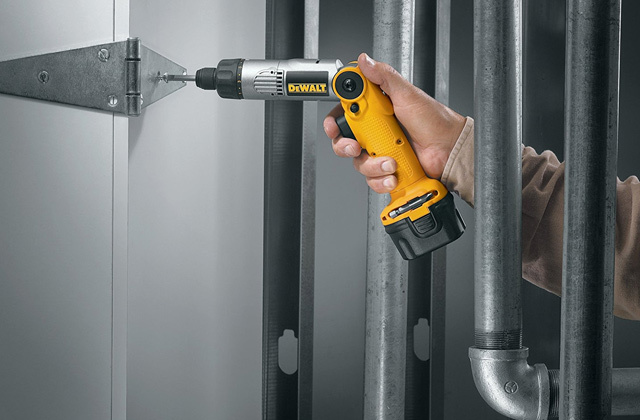 The tool’s design enables you to operate the PORTER-CABLE 371 sander with one hand. The comfort of this mini belt sander operation is also maintained by the removable auxiliary handle that provides better control in case of two-handed use and the flush side that allows sanding up to perpendicular surfaces. The case of PORTER-CABLE 371 horizontal and vertical belt sander has a dust sealed, recessed switch that minimizes unintended turn-offs. 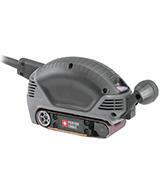 Some users report that they managed to grip this mini belt sander in a vice sanding side up and use it as a grinding machine to perform precision grinding and polishing of small parts. For the most effective dust collection, you will need to connect a vacuum cleaner to the removable dust port. Therefore this belt sander by Porter Cable can become your assistant in sanding and polishing of different materials while its special design enables its nonstandard use as a grinding machine. The main element you need to decide on when sanding surfaces with a belt sander is an abrasive material, which is made of sand paper. That is why we decided to give some consideration to the history of sand paper development. Despite the fact that the batch manufacturing of sand paper was patented by Isaac Fisher JR in the USA in 1834 the first documented case of grit paper use relates to the 13th century in China. The first sand paper was made of shellfish shells, sand and seeds, which were glued to a paper with an ordinary glue. By 18th century John Oakey has launched mass production of sand paper made of sand and ground glass, that time this product was called a glass paper. Today there is a whole range of abrasive materials used in sand paper manufacture for sanding different surfaces: alundum, silicone carbide, diamonds, cubic boron nitride, garnet. For protecting your respiratory tract from dust when working without a vacuum cleaner it is recommended to purchase a respirator. We would like to advise all those who do carpentry and timber work to pay their attention to belt sanders. 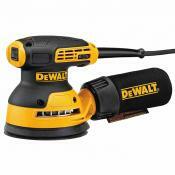 This device is one of the power tools that suit very well for the peeling and primary sanding of timber, plastic, metal surfaces and paint removal by grinding. 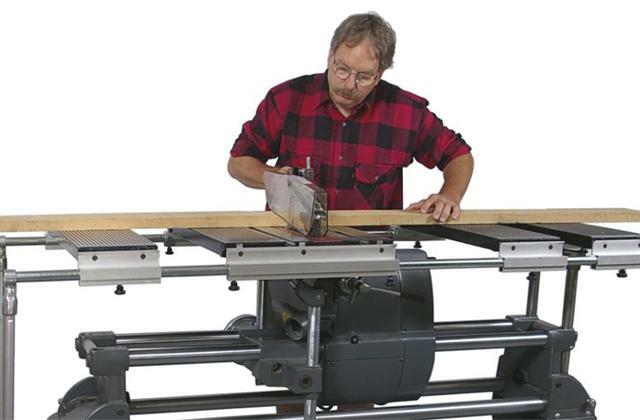 A belt sander is a tool that consists of an electric motor that spins a pair of parallel drums, on which a continuous loop of sandpaper is mounted. Such design allows achieving a high sandpaper moving force and machining a wide range of surfaces, even the roughest ones. Furthermore, if you are keen on the woodworking, you should pay attention to Jig Saws, which will be of great use for a shape cutting or a simple wood cutting. 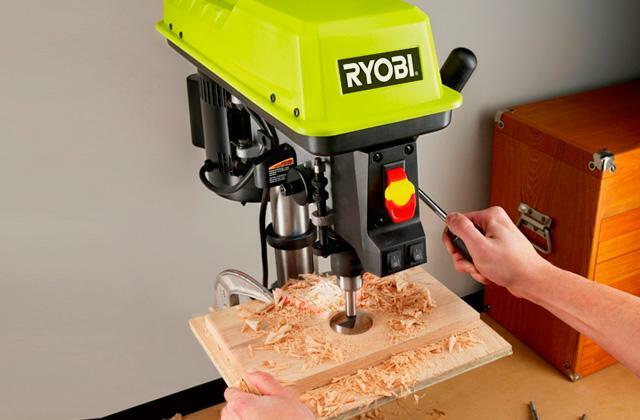 When choosing this power tool it is crucial to keep in mind the sphere of a belt sander application and the types of work you are planning to perform with this sander. It is the type of application and tasks to be performed that governs the choice of belt sander features and parameters. 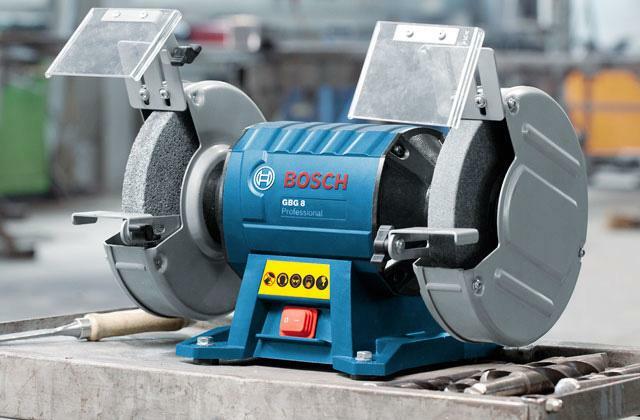 We consider the electromotor capacity and sandpaper feeding rate (usually measured in surface feet per minute) the first parameters you should pay attention to as they directly influence the Performance of a sander. Thus, a high motor capacity paired with a high speed of grit paper belt allows achieving high overall performance. On the other hand, a high performance or power not necessarily implies a wide range of applications. In such a case a belt sander equipped with a belt speed control, which enables you to machine surfaces that are sensible to overheat or to perform a high-precision sanding of small parts, becomes a versatile tool. The second consideration point is the Type of a belt sander. In terms of general design and mounting the belt sanders are divided into stationary and handheld. Stationary belt sanders are massive power tools, which usually have very sturdy and robust metal casings. Such sanders fit best for machining small parts of any material or for shaping wooden or metal articles. Stationary belt sanders can also be used as grinding wheels for grinding various tools. 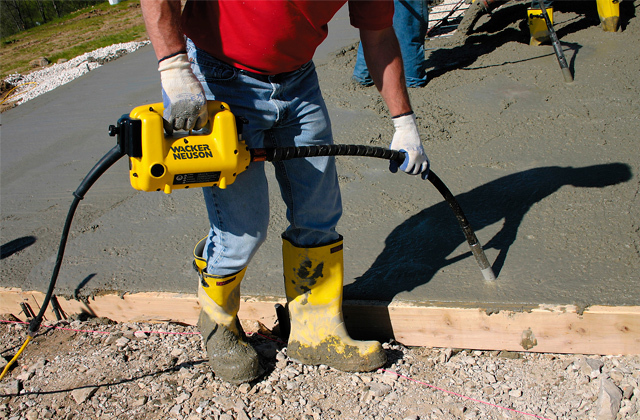 However handheld belt sanders are more popular and versatile sanding devices, they are more lightweight and are smaller, which enables them to sand and polish different difficult to access surfaces, including the vertical ones. As a rule, portable belt sanders have electric motors that are powerful enough for removing coats of paint, and sanding rough surfaces of a wide range of materials. 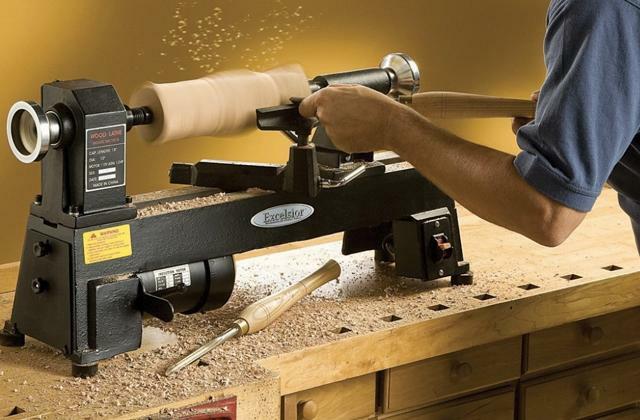 The last but not the least if not the most important thing to consider when deciding on a specific belt sander model is the Convenience of use. 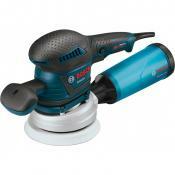 A small weight and dimensions, ergonomic design, availability of triggers and auxiliary handles allow you to operate a sander for a long time without overstressing your body or getting tired. For example, a dust collecting bag can greatly help keeping your workplace clean and protecting the sander motor from getting clogged with dust and small debris. While the availability of a trend or a miter gauge will make it possible to sand workpiece edges getting more even bevels. Another feature that contributes to the convenience of use of a belt sander is a user’s ability to quickly and easily replace the belt. Most of the modern belt sanders have locks that are on either side of the case, which unlocking results in loosening the grit paper belt and making it simple to replace without any tools. This solution helps you save your time and efforts. 1. Everything You Should Know About Belt Sanders, The Family Handyman. 2. Joseph Truini, Know Your Power Sanders, And How to Use Them, PopularMechanics. October 2, 2012. 3. George Vondriska, HOW TO USE A BELT SANDER LIKE A PRO, WoodWorkers. 5. Belt Sander, Wikipedia. August 25, 2016. 6. Chris Baylor, How to Use a Belt Sander, About. March 20, 2016. 7. 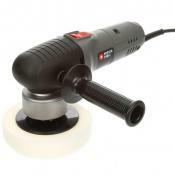 Chris Baylor, Which Power Sander is Best for Any Given Task?, About. September 27, 2015. 8. Tim Carter, Belt Sanding Tips, Ask The Builder.